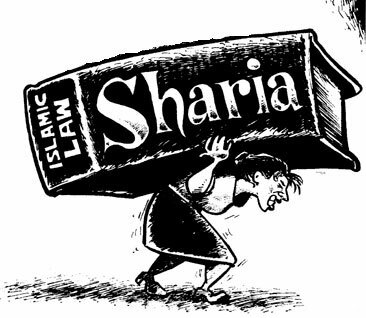 One of the most irritating things about media representations of the Middle East (and there are so many, many irritating things) is the cavalier use of shari’a as “Islamic law,” as if it is a coherent set of regulations along the lines of Western legal systems. Teaching exactly what shari’a is, and how it can be variously interpreted in different contexts by different judges, and the ways some parts are meant to be mandatory and binding while others are merely recommended is a teaching nightmare especially in an overview class where you can’t devote more than 50 minutes to the topic (although I do have a fun short lecture about how different jurists in the 13th and 14th centuries fit the new beverage coffee into shari’a, based on Ralph Hattox’s book on the topic). So I’m grateful to Nathan J. Brown at the Carnegie Institute for his “Egypt and Islamic Sharia: A Guide for the Perplexed” which does a very nice job of explaining shari’a and putting it into the current Egyptian political context.